Saturday night saw the the world’s best big wave surfers gather in Huntington Beach for the 2017 WSL Big Wave Awards. 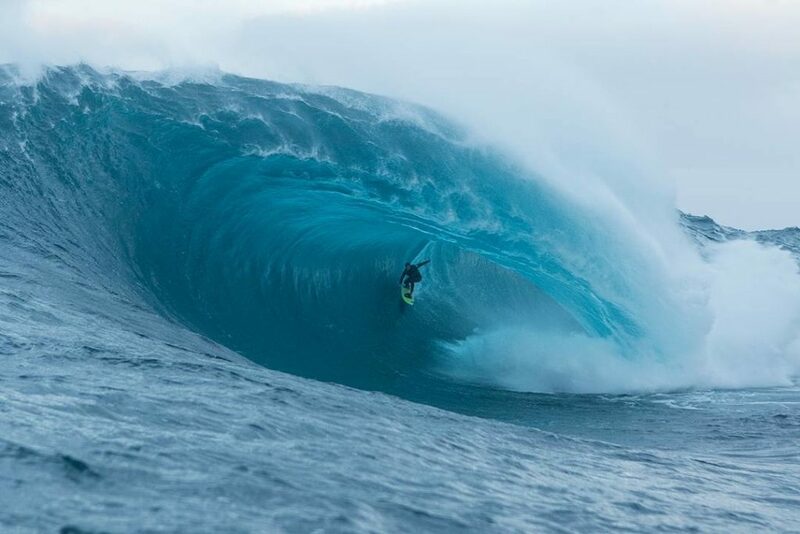 With $350,000 to be won across the seven categories the event forms a massive potential pay day for those nominated, in an area of professional surfing that often doesn’t see its practitioners (who risk their life regularly) rewarded with as many sponsorship dollars as their high performance counter parts. “Thanks Jamie Scott who took that photos, that’s probably just lucky, because everyone got good waves that day.” – Shanan Worrall.